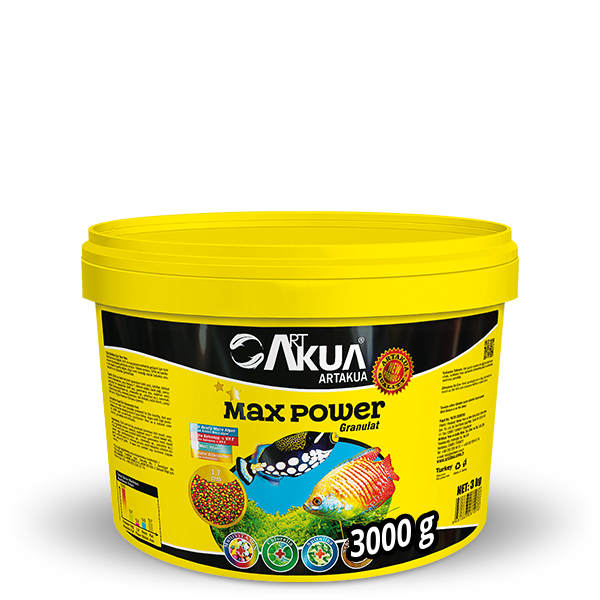 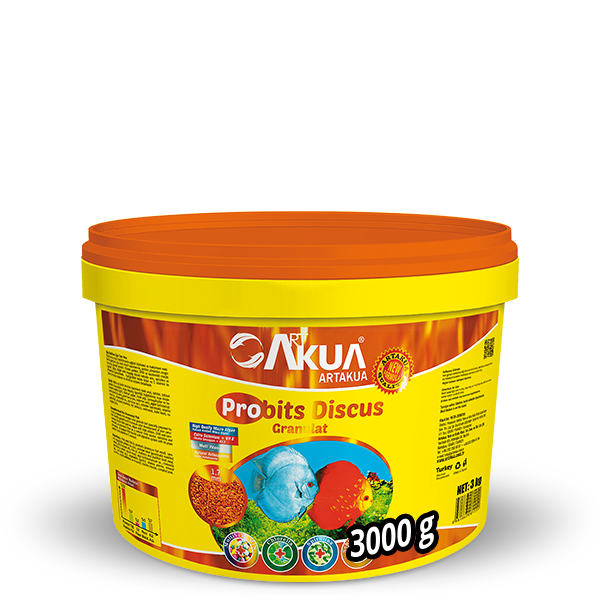 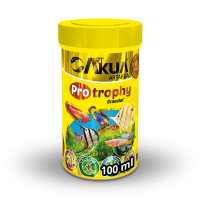 This delicious extrude food is specially formulated for CICHLID type ornamental fish. 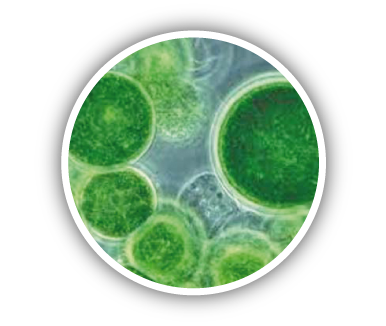 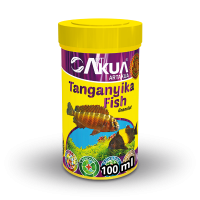 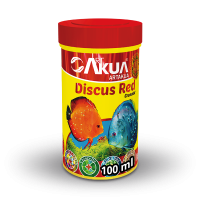 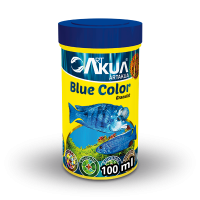 It contains algae with high protein, DHA and carotenoids and crustacean flour, spirulina and chlorella as a natural color source for healthy, fast growth and maximum color development of your fish. 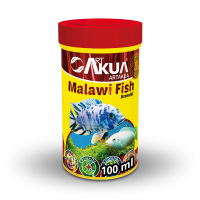 Due to its highly digestible and specific raw materials consumed with appetite by the fish, it results in minimum water pollution and assures good water quality. 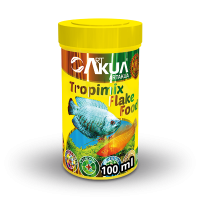 It supports fish health and digestive system with its plant extract. 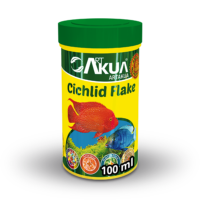 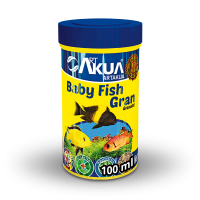 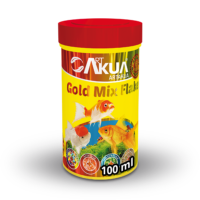 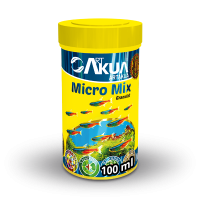 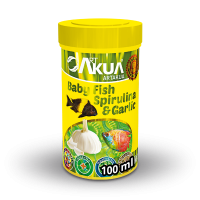 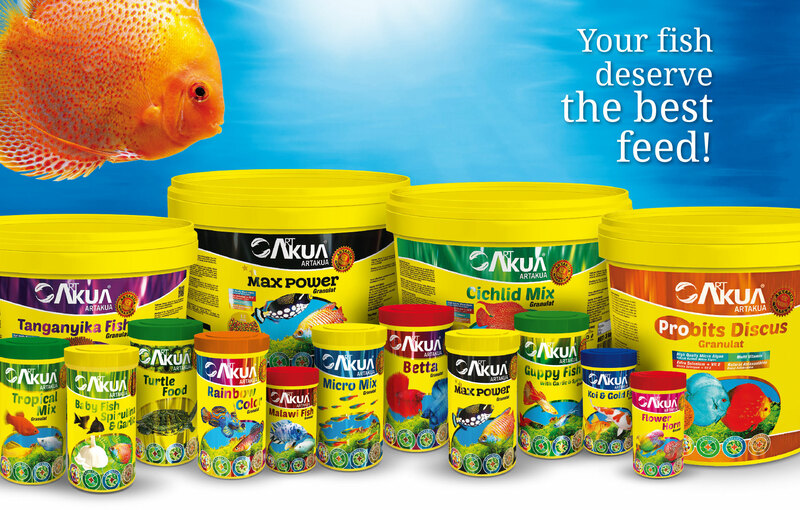 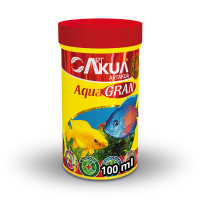 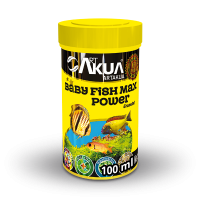 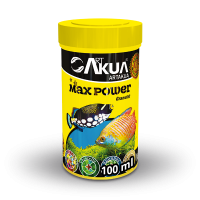 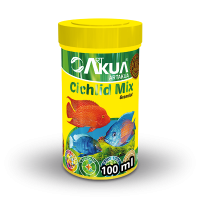 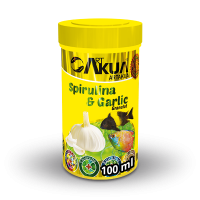 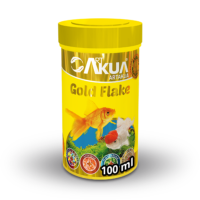 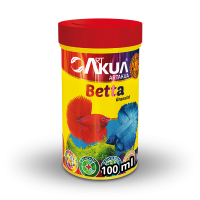 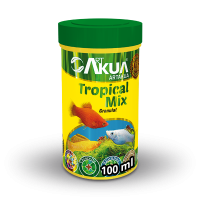 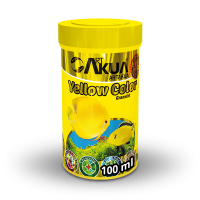 ArtAkua aquarium fish foods contain high levels of Spirulina, Chlorella and Schizochytrium algae as well as natural selenium, vitamin E, vitamin C, vitamin A, vitamin D and natural carotenoid substances (i.e. 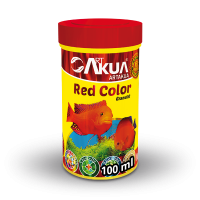 astaxanthin, canthaxanthin, zeaxanthin). 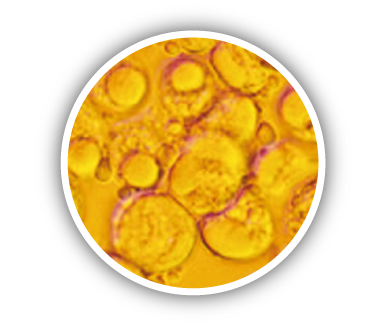 They also include specific raw materials and additives for better pigmentation and to support the immune system. 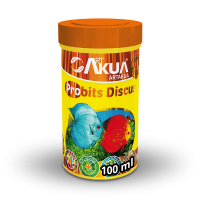 ArtAkua foods preserve your water quality and do not quickly dissolve in water. 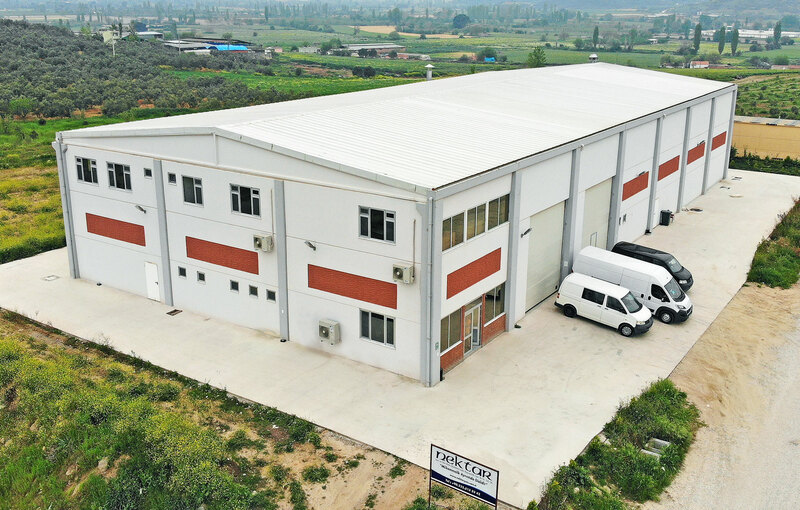 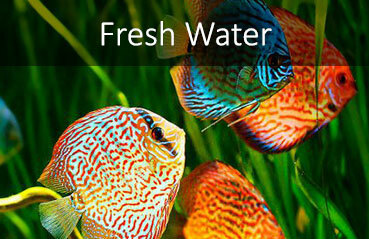 They have high water stability and zero dust due to their unique production technology. 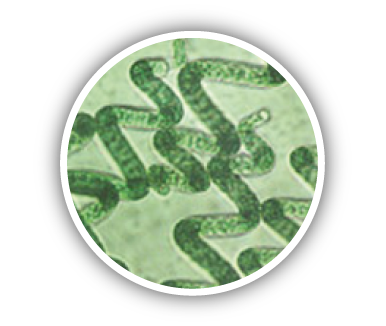 For this reason there is low nutrient leaching, and water pollution does not occur. 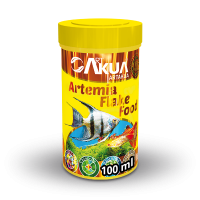 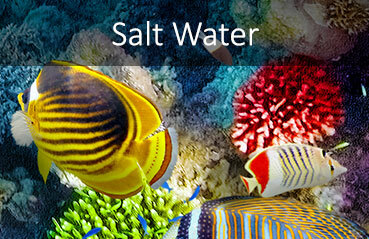 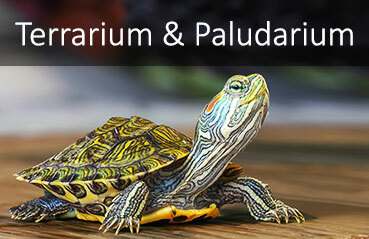 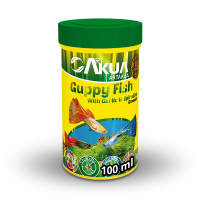 They meet all nutritional needs of the fish and do not contain any hormone supplements. 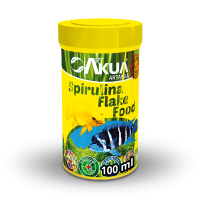 Thanks to its organic iron and calcium content, it helps building a healthy bone, nerve, blood and muscle tissues.